Eulogius (d. 859), a priest living under Islamic rule in Córdoba, is our principal source for the so-called “Córdoban martyrs’ movement” (850-859), in the course of which forty-eight Christians were decapitated for religious offenses against Islam. The majority of the victims were condemned for blasphemy, having deliberately flouted proscriptions against public expressions of disrespect for Muhammad. Interestingly enough, the Córdoban Christian community was not of one mind when it came to interpreting such provocative acts. While some were inclined to embrace the executed Christians as martyrs of the classic Roman type, others criticized them as self-immolators whose unprovoked outbursts only complicated the working relationship between the Christian community and the Muslim authorities. 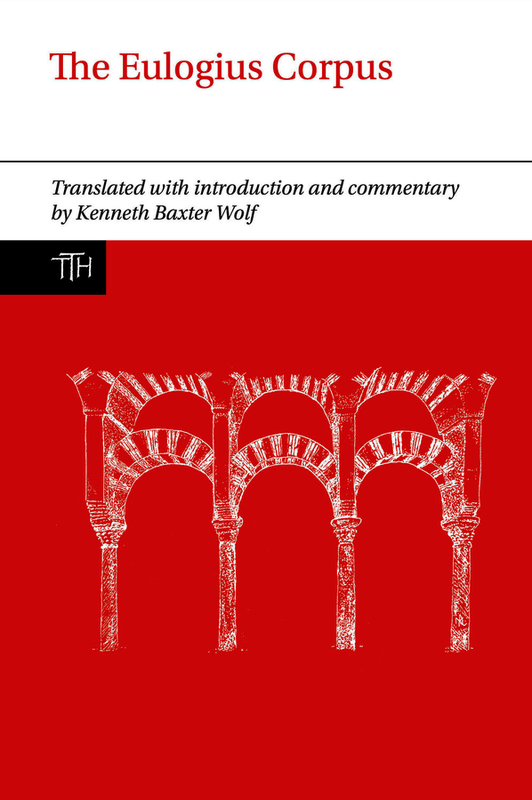 The writings of Eulogius, which were designed to record the deaths and present them as legitimate martyrdoms, allow both for the reconstruction of Christian life under Muslim rule and an appreciation for the range of Christian attitudes toward Islam in ninth-century al-Spain. They also capture Eulogius’ self-conscious effort to construct a saint cult despite the absence of wide support for the “martyrs.” This is the first complete rendering of Eulogius' writings into English, and will be a valuable resource for historians and theologians alike. Kenneth Baxter Wolf is the John Sutton Miner Professor of History and Professor of Classics at Pomona College, USA. His many publications include Conquerors and Chroniclers of Early Medieval Spain in the Translated Texts for Historians series (revised edition 1999), The Deeds of Count Roger of Calabria and Sicily and of His Brother Duke Robert Guiscard, by Geoffrey Malaterra (2005) and The Life and Afterlife of St. Elizabeth of Hungary: Testimony from Her Canonization Hearings (2011).